STING produces a premium range of fitness equipment designed to withstand the rigours of high-performance training and competition. STING products combine unrivalled quality, supreme comfort and superior style to unleash the ultimate performance in every athlete, from amateur to elite. STING was founded in Melbourne by two sports fans who shared a passion for all things fitness. After noticing a gap in the market for high quality, affordable products, the boys decided to create their own….and so the STING concept was born. With an initial focus on fight sports, boxing gloves were and still are STING’s signature product. While the basic design of boxing gloves has changed very little over the decades, STING takes the humble boxing glove to the next level by combining traditional manufacturing methods with state-of-the art materials and innovative design. From our first range of boxing gloves, STING developed a reputation as a brand whose products consistently delivered the very best feel, fit and performance. STING’s focus on quality is what sets them apart from their competitors. As the range expands to encompass a wider range of sports and fitness activities, STING continually delivers exceptional products. 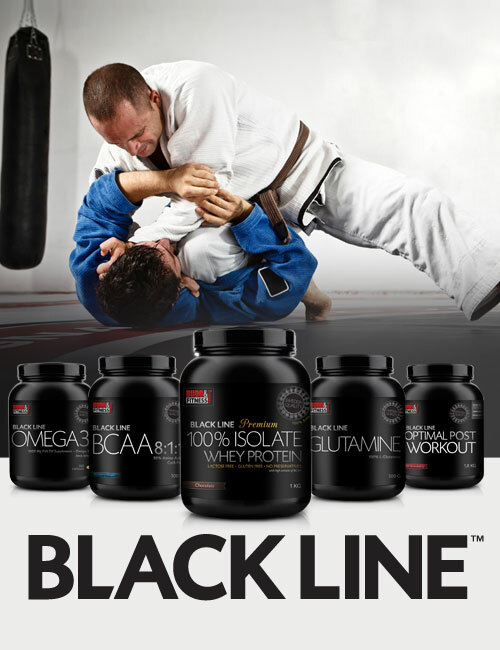 Every item in the STING range has been tried, tested and approved by professional athletes. STING use only the finest and most innovative technical materials for manufacture for every fitness enthusiast to experience the best each and every time. Whether you’re an elite competitor, or you train purely for fitness and fun…Train Inspired. Train Anywhere…with STING.